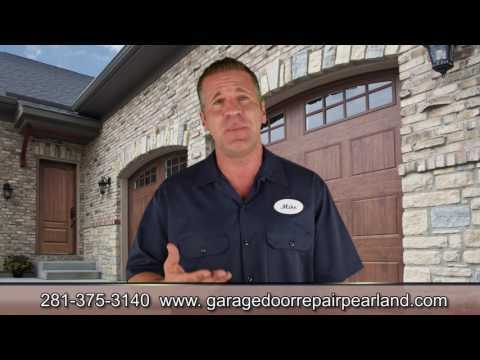 Garage Door Repair Pearland, TX | Fast, Reliable & Affordable Services! 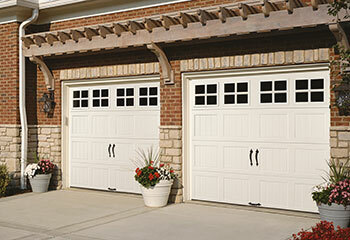 Aside from fixing garage door problems, we also perform regular maintenance to ensure that the chance of a malfunction is absolutely minimized. 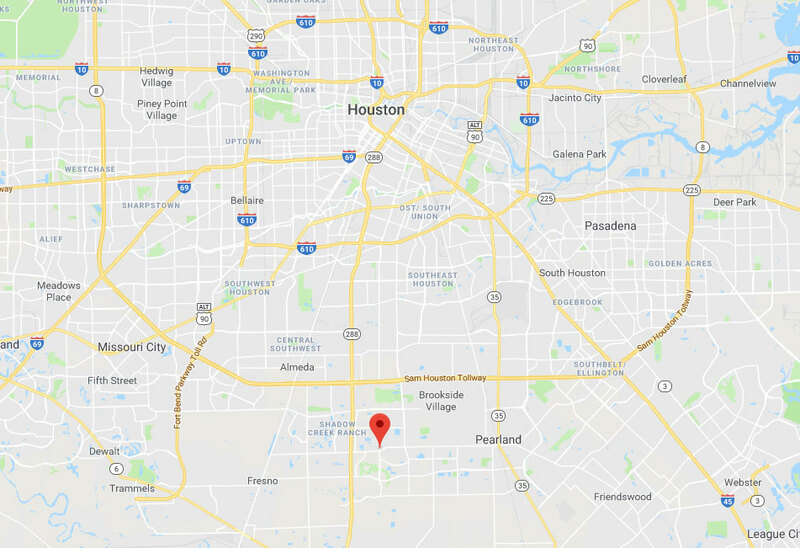 If you're interested in getting a new garage door, or you need a professional to help you with some type of problem, you can count on our Pearland based team. We are completely dedicated to your satisfaction and our technicians have all the necessary skills and experience to be able to perform any task you need. 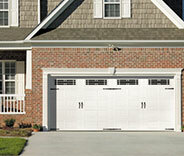 Don't hesitate to get in touch with our garage door experts if you need some type of professional assistance. Go ahead and take a look at our latest projects and find how we helped other customers with their problems. 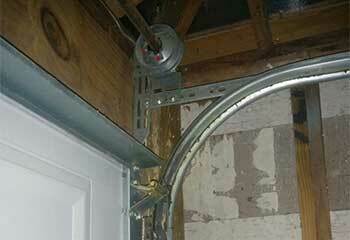 This customer’s track sustained damage from an accident so we replaced it. Find out more here. 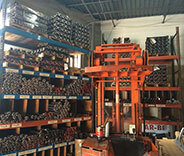 Customer torsion spring had broken and badly damaged the system. He handed the dangerous replacement job to our professionals. The customer’s old opener made a loud sound when lifting the door and he chose to replace it. 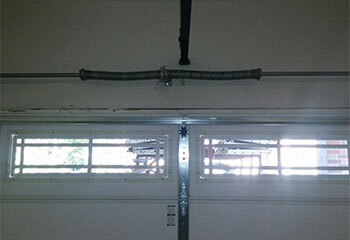 This customer was interested in getting a new garage door – and that’s where we came in! My opener hasn’t had any issues since your technician fixed it, so thanks again for the fast help. Thanks for coming out to work on my garage door. Your staff was professional and charged what they quoted. 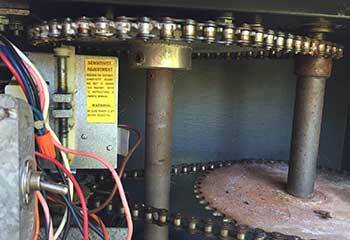 It was a complete mystery to me when my garage opener suddenly quit. Your technicians found the problem quickly and got my door working almost as quick! Thanks!